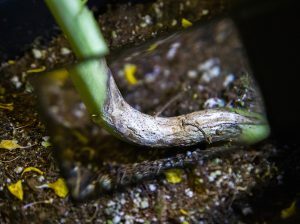 How many plants recovered? 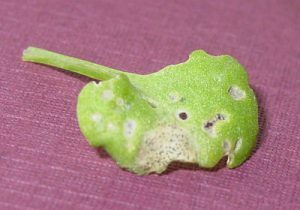 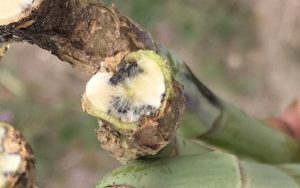 Are they at early stages and at risk of heavy blackleg infection? 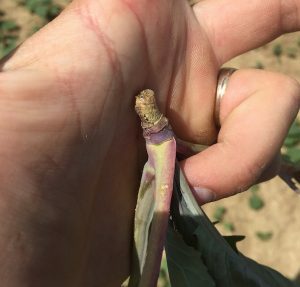 What is the crop nutrition situation? 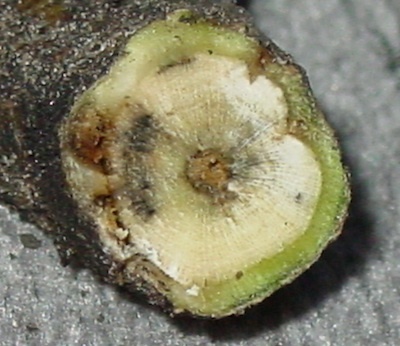 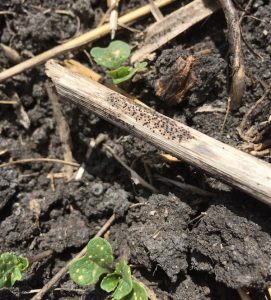 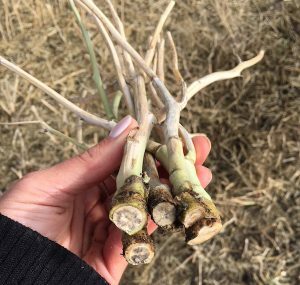 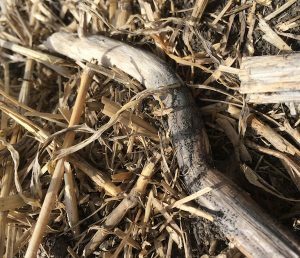 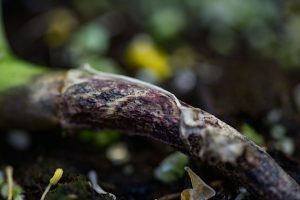 Seed: How much blackleg before I rotate resistance?